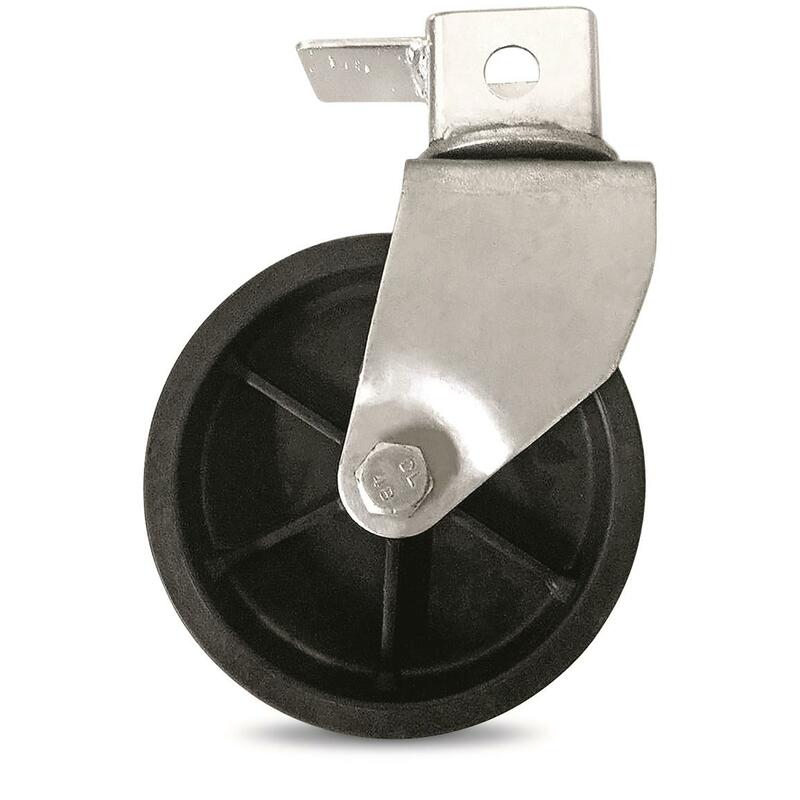 The Gravel Tuff 6" Caster Wheel for Fast Adjust Jack makes moving trailers and equipment a much less labor-intensive experience. It's quick and easy to install and will be a welcome addition to your existing speed jack. Forget rope and tying tedious knots. An easy and inexpensive way to get out of a jam.